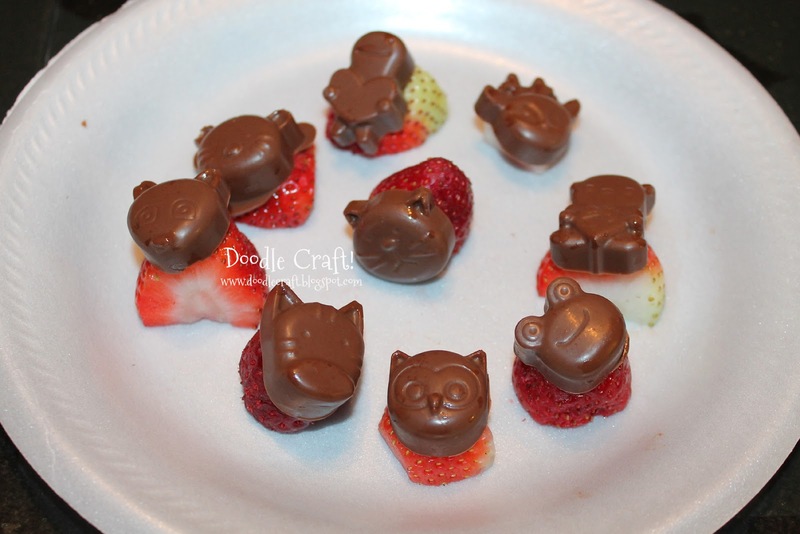 Doodlecraft: April Fools and Chocolate Animal Dipped Strawberries! 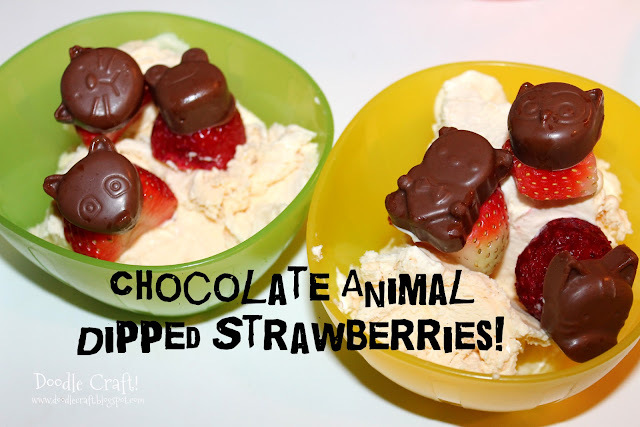 April Fools and Chocolate Animal Dipped Strawberries! jokes rather than out of control pranking. After all, it's my daughter's birthday! So here is a fun treat we did. 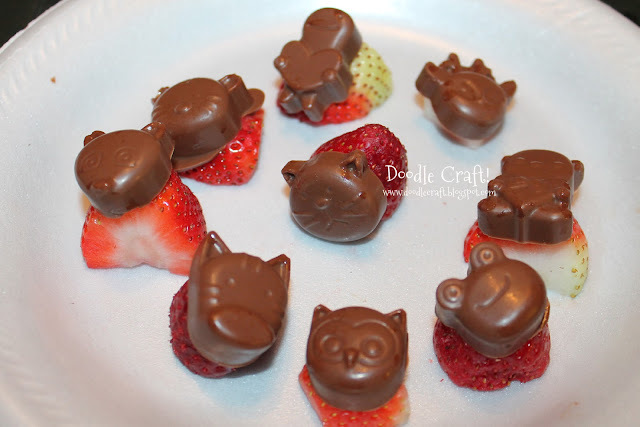 Strawberry pieces with darling little chocolate animal faces! First you will need a darling silicone mold. 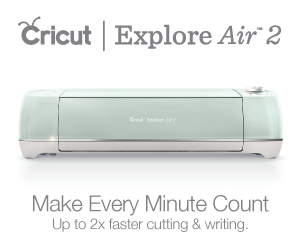 I got this from Wholeport...they are very reasonably priced! Mine's the Cute animal one...it's 3.99. You can find all sorts of awesome silicone molds. so the possibilities are limitless! 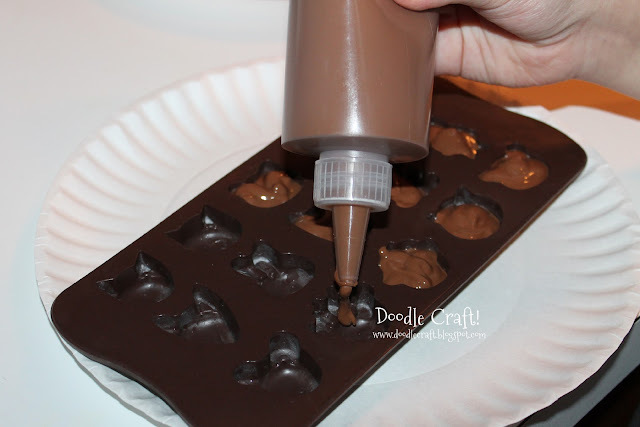 Okay, so fill your little faces up with melted chocolate. 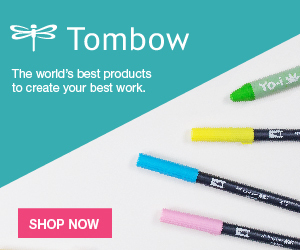 Or get your little 9 year old helper to do it for you! We used milk chocolate...I prefer a semi or dark chocolate. But they all work great! 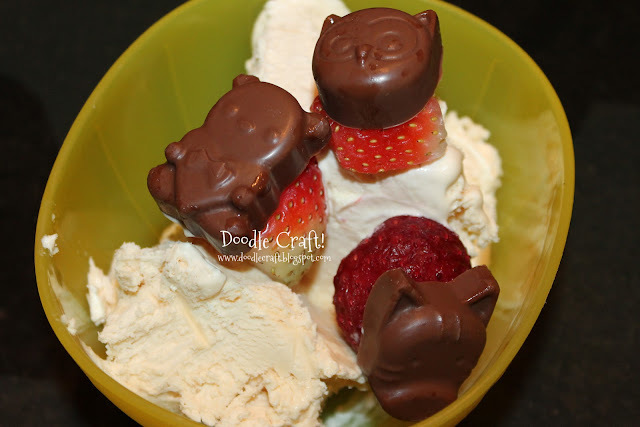 Then stick a strawberry piece right in the chocolate! They pop right out easily! 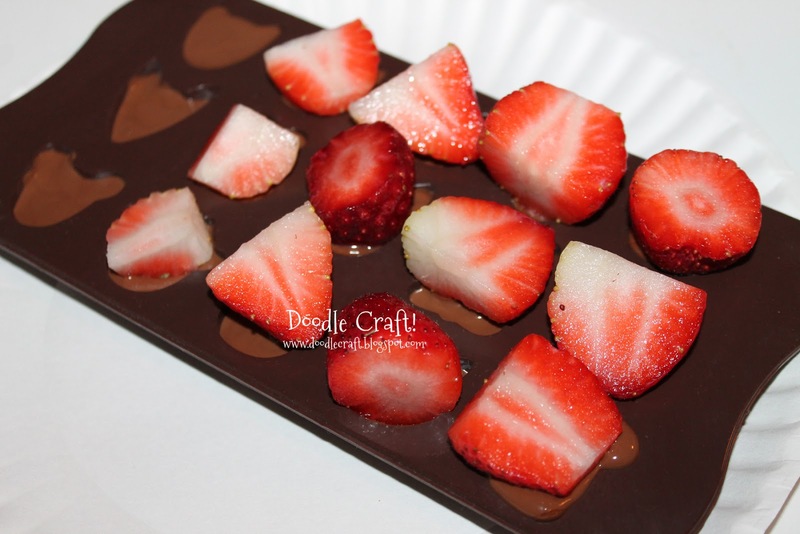 It's a fun variety to a Chocolate Dipped Strawberry! Great for birthday parties on ice cream or as a cupcake topper! Happy Birthday to my darling 9 year old princess! Happy Birthday Hailee!!! 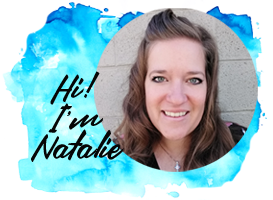 Hope you had an awesome day!